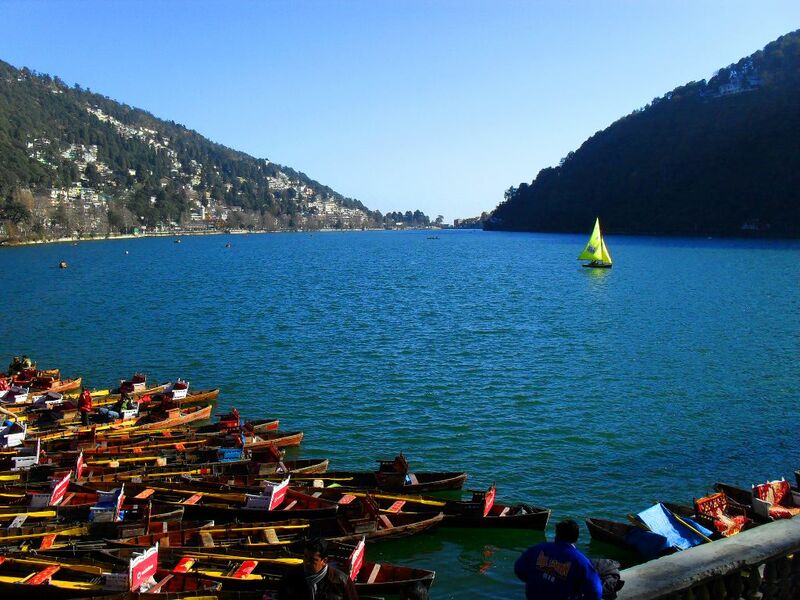 Nainital is a popular hill station in the Indian state of Uttarakhand at Nainital district in the Kumaon foothills of the outer Himalayas. 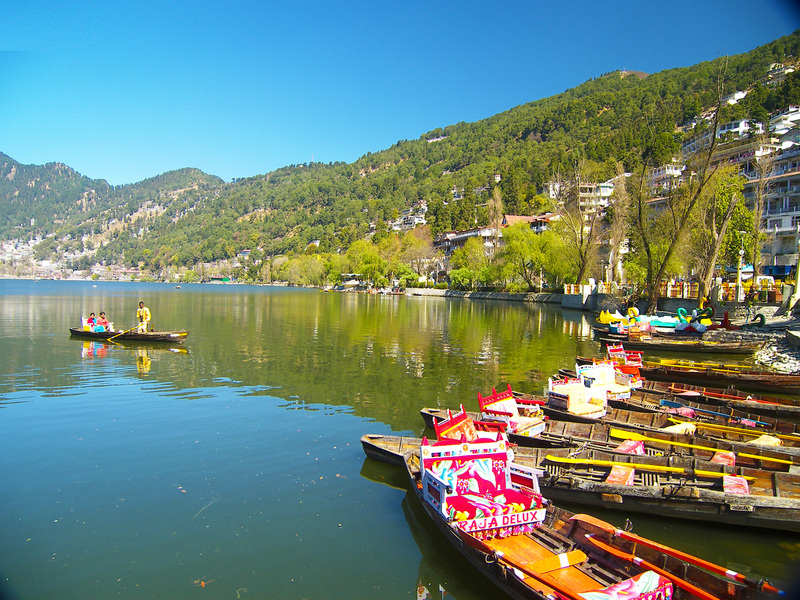 Situated at an altitude of 2,084 metres above sea level, Nainital is set in a valley containing a pear-shaped lake, approximately two miles in circumference, and surrounded by mountains, of which the highest are Naina on the north, Deopatha on the west, Ayarpatha on the south. 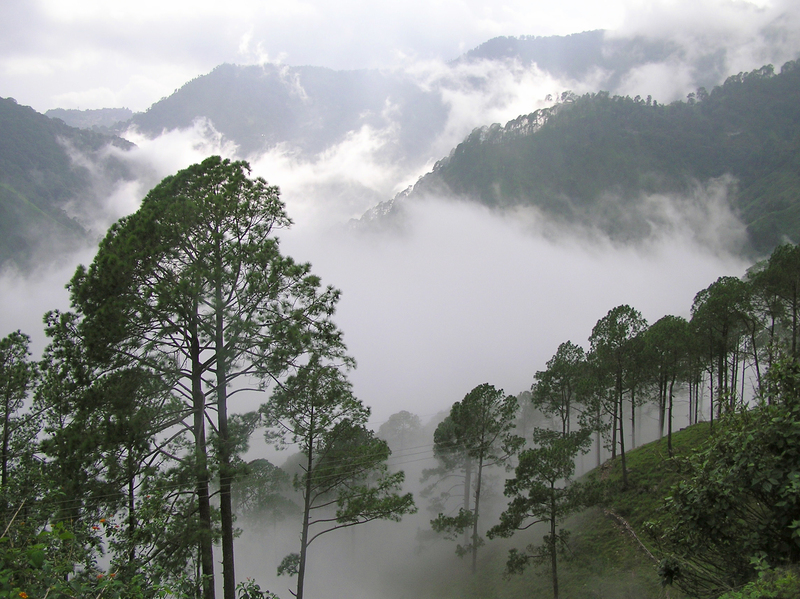 From the tops of the higher peaks, "magnificent views can be obtained of the vast plain to the south, or of the mass of tangled ridges lying north, bounded by the great snowy range which forms the central axis of the Himalayas. 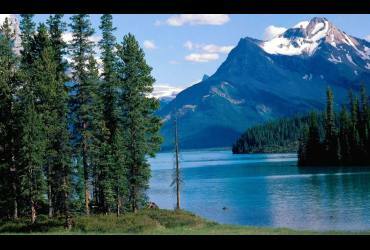 It is also known as Tri-Rishi Sarovar (Lake of the three sages), as the lake is said to have emerged from a burrow that three holy sages dug.